Solution: Qualitative analysis. A flowchart showing a common scheme for identifying cations. After which step would the first precipitate be observed? Qualitative analysis. 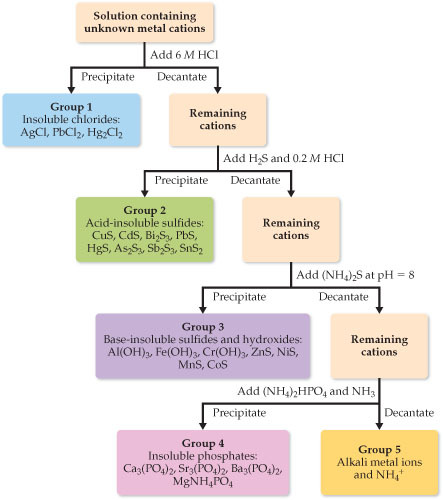 A flowchart showing a common scheme for identifying cations. After which step would the first precipitate be observed?